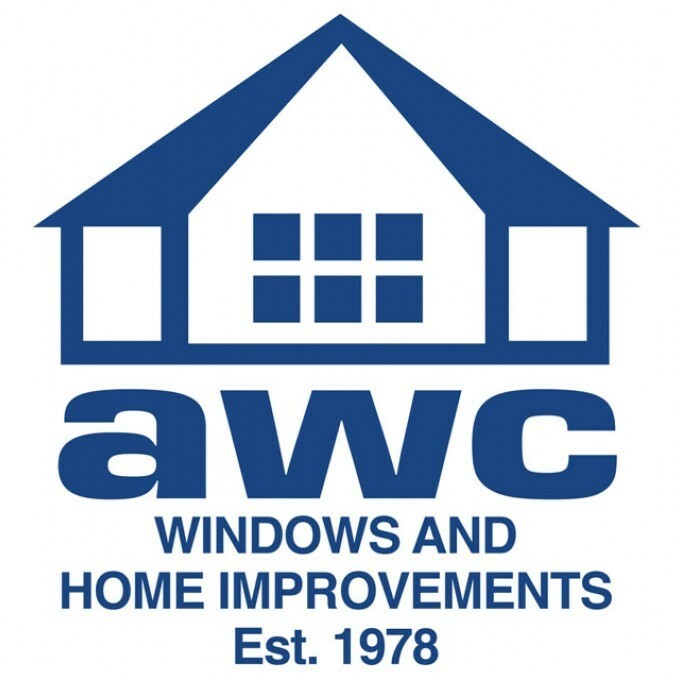 There is much more to AWC than a great products & service. This second generation family business has been serving homeowners and companies around the Greater Manchester area since 1978…not only designing and installing home improvements but also manufacturing via its parent company, Gemini upvc Ltd. This assures you not only the long-term commitment you would expect from a family concern but also the integrated quality control that comes from manufacturing and installation from a single point of contact. But there’s no need to take our word for the quality, range and superb good looks of AWC products. Contact our office on 0161 678 6755 & speak to our professional staff who can advise on any design or technical matter…or simply give you a comparative price quotation – and of course, our advice is all free of charge and without obligation.